With groundbreaking cameras and decent specs, the LG G4 was certainly among the better phones of 2015. Since then, a number of rumors have circulated around its expected successor — the LG G5. According to recent rumors, LG will be launching the G5 earlier than expected. With CES and MWC (Mobile World Congress) on the horizon, a number of pages have now stated that the G5 will be launched in February 2016, or at least Q1 instead of Q2 (April, May or June). Recent Weibo leaks suggest that the LG G5 will be coming out in Q1 of 2016. That does seem to make a little more sense than a Q2 launch. As stated, both CES and MWC are held in January and February (which is a little earlier than usual in 2016), otherwise the first quarter of 2016. So it would probably be better for LG to showcase its latest G5 model at a trade show such as MWC. 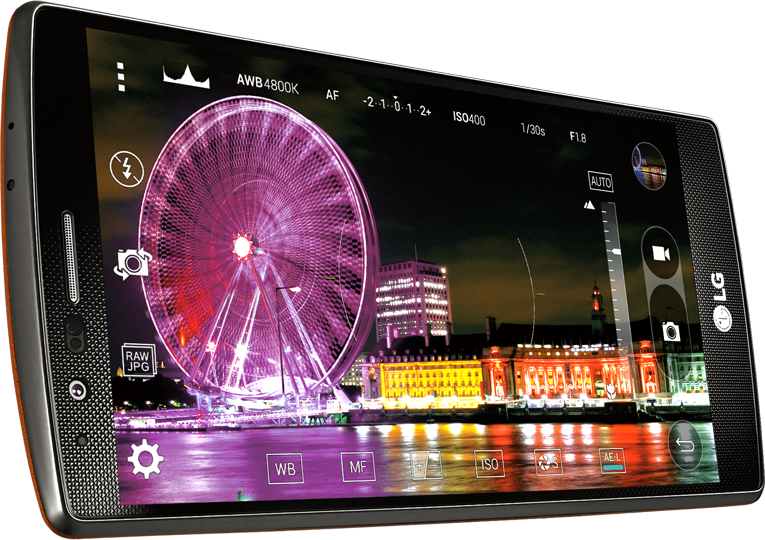 Furthermore, other rumors have now suggested that LG might shelve the G Flex 3 before CES 2016, as covered in this post. By scrapping the G Flex 3, LG could then focus on the G5 and V10 smartphones instead. So that also highlights an earlier launch date is in store for the upcoming G5. The rumor mill throws up plenty of potential specifications for the upcoming LG G5. Widespread rumors are suggesting that it will have an 8-core Snapdragon 820 processor. In addition, it might also have a 4k display resolution at 60 frames per second. As the LG G4 had a groundbreaking camera, we can expect the same from the G5. Leaks have suggested that the G5 is going to have a 21-megapixel camera. In addition, it might also have an 8-megapixel front camera for better quality photos. Storage estimates for the LG G5 have varied a bit. But as it is going to be a higher spec phone, we can at least expect 4 GB RAM (possibly 6 GB) from the upcoming handset. Furthermore, it should have at least 64 GB of storage with a microSD expanding up to 200 GB. With Android v6.0 now rolling out, most will probably tell you that the G5 will launch with that platform. But some lower spec phones are still launching with Android Lollipop. For example, Blu launched the Life One X without Android v6.0. Don’t be surprised if LG confirms some of the rumored G5 specifications between February or April 2016 (at the latest). If the rumors are anything to go by, the upcoming handset could be among the most exciting phones of 2016.